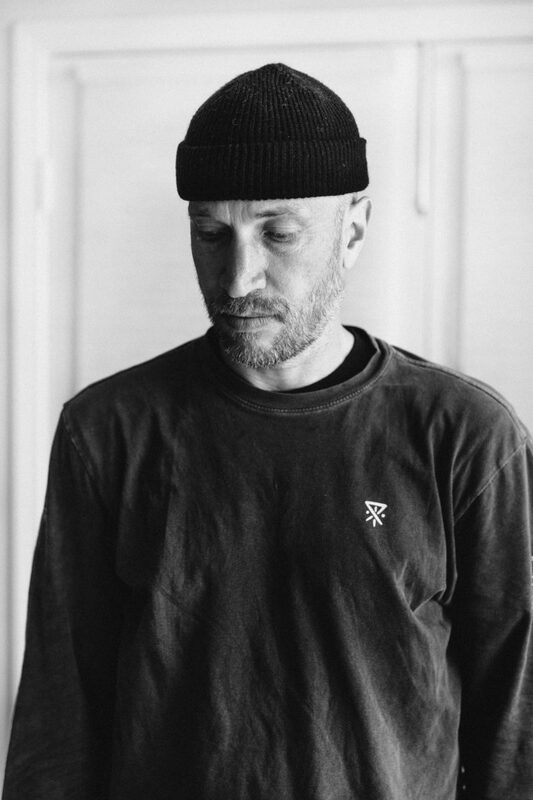 Jamie Thomas by Owen Tozer, April 2019. “You can get whatever you want in life, but at what cost? That’s been the story of my life”. 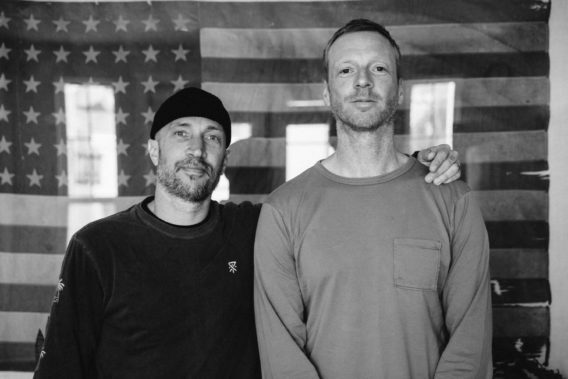 At some point in their life, every skateboarder chose skating as their ultimate means of self-expression and self-identity. Ask any skater who they are and the chances are the answer will be – I’m a skater. It’s that simple. So what happens when the one thing that has defined your life no longer serves you in the same way? When the quest you have dedicated your life to no longer fulfils you as it used to? And how do you cope when it has been the defining part of your life in the eyes of the world? It’s a reckoning that everybody serious about their chosen path has to deal with at some point. For high-level athletes, it is often the most difficult transition of all. And in the skate world, where credibility is defined by your single-minded dedication to the creed of skating, discussing it publicly is still new territory. Which is why my interview with Jamie Thomas is perhaps the most honest and fascinating episode of the Looking Sideways podcast yet. 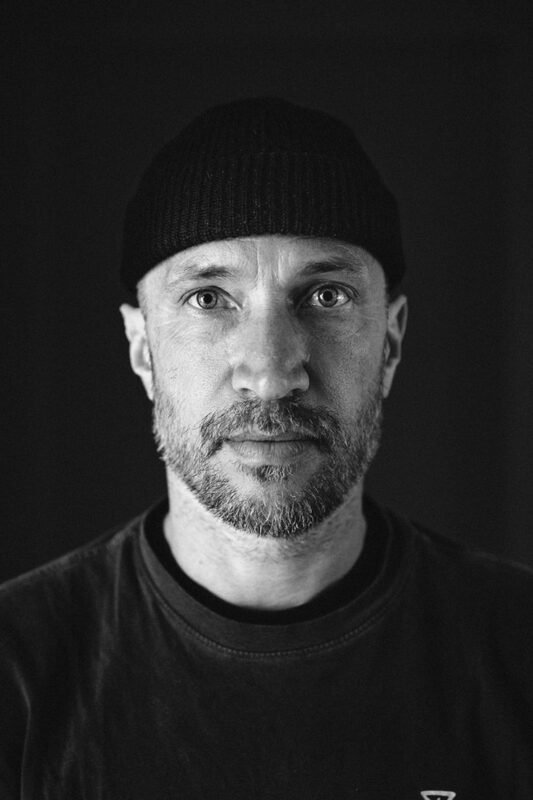 For over twenty years, Jamie has been one of the select group of individuals who have defined the culture of skateboarding and changed our understanding of what it means to be a skater. He has been driven by a ferocious work ethic and an unquenchable thirst for progression that have made his career one long continuous run of inspirational successes. Now, at a critical point in his life, The Chief is looking inward, and bringing that legendary focus and commitment to his own internal struggles. I’ve been interviewing skaters, snowboarders and surfers for twenty five years now. But I’ve yet to conduct an interview with this level of honesty, or hear a world-renowned figure express their own self-doubt and internal struggles so honestly and so eloquently. I’m grateful to Jamie for trusting me to help him tell this latest chapter of his story, and for approaching our conversation with such candour and openness. 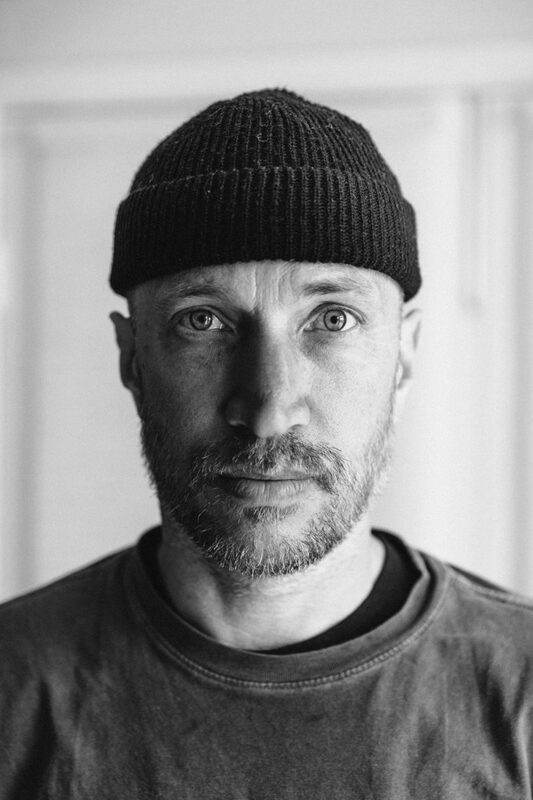 This is Jamie Thomas as you’ve never heard him before, tackling the same issues we all have to face at some point in our lives with the same honesty and pitiless intensity he brought to one of the most celebrated skate careers of all time. There are lessons here for all of us – whether you’re a skater or not. Don’t miss this one. Listen to this section - Jamie on his search for a new self identity. Visiting his home in Carlsbad. Going away on holiday with the family to Hawaii. Launching his own podcast ‘Thrill Of It All’ – and why it’s on hiatus. The pressures of failing in front of the public. “I’m comfortable with being uncomfortable”. Dealing with a mid-life crisis, and recognising flaws that hold you back from your potential. Dealing with your changing self-identity. How having teenagers has taught Jamie to grow-up and mentor them. On fulfilling potential: “it’s something only you know”. The initial drive to succeed in his skateboarding career. True fulfilment is being with his family. The selfishness of a successful career. Peter Pan Syndrome in skateboarding. Selling the things Jamie has been collecting throughout his career. Hanging on to past memories stops you from moving forward. Purging his 900 boards stored away in storage. How making skating your own is what makes it unique. The three parts of skateboarding. Thrill-seeking and not fearing failure as young. Shutting down Black Box Distribution in 2014: “I still don’t think I’m over it”. Why he wouldn’t change anything from the past. “You can be hard on yourself, but you can’t be as hard on others”. His ‘trial by fire’ philosophy. The changes he’s making in his life. Why skateboarding is at the back of his priority list. What he learned from taking three months off skating. Studying for a Graduate Diploma. “It’s pretty emotional-based stuff, and I’m okay with that”. © 2010 - 2013 Looking Sideways. All rights reserved.